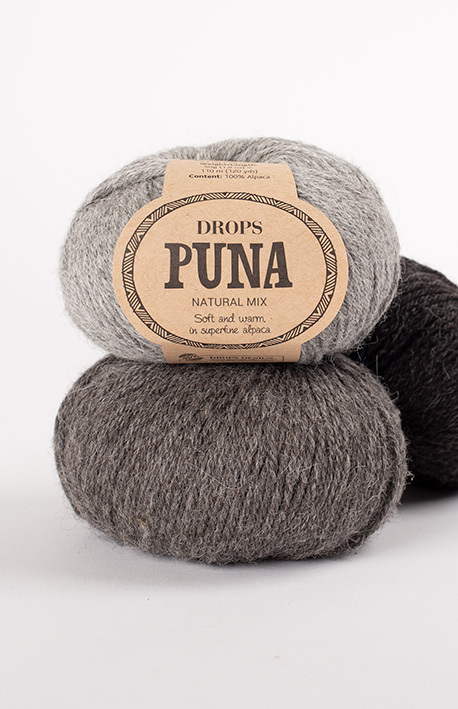 Use #dropspuna to share pictures of your projects online! 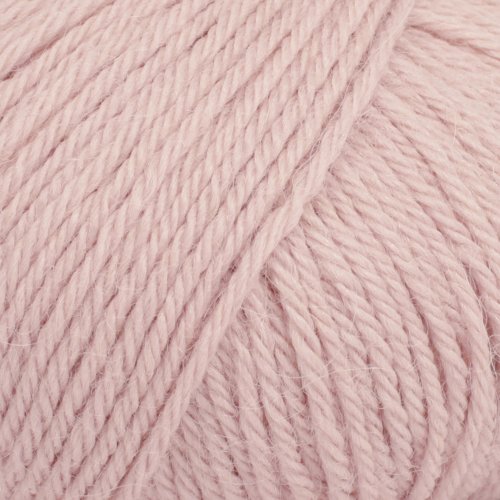 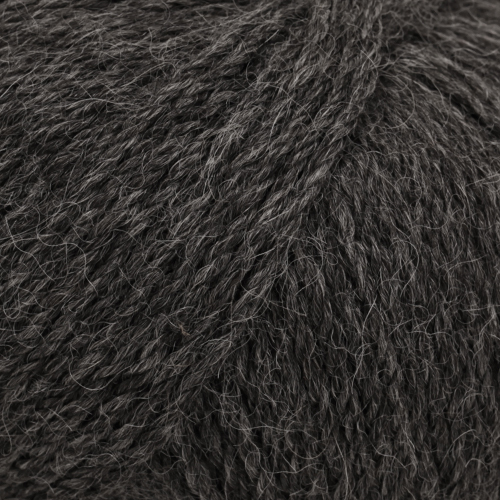 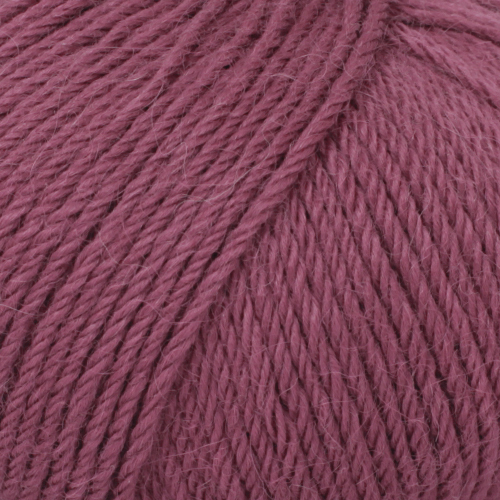 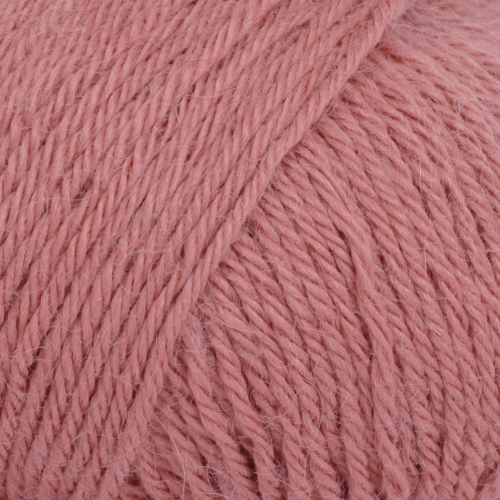 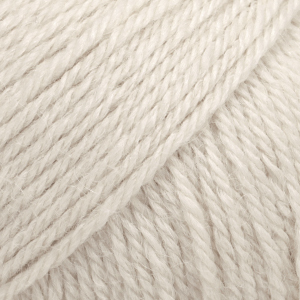 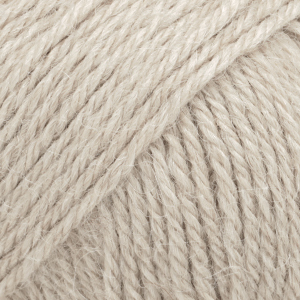 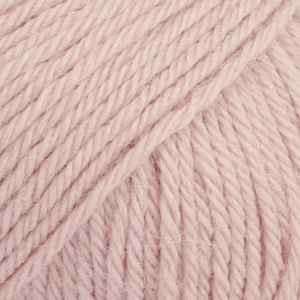 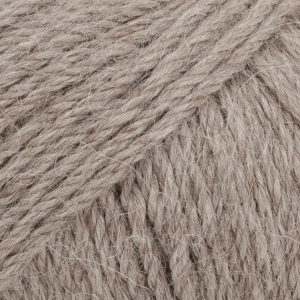 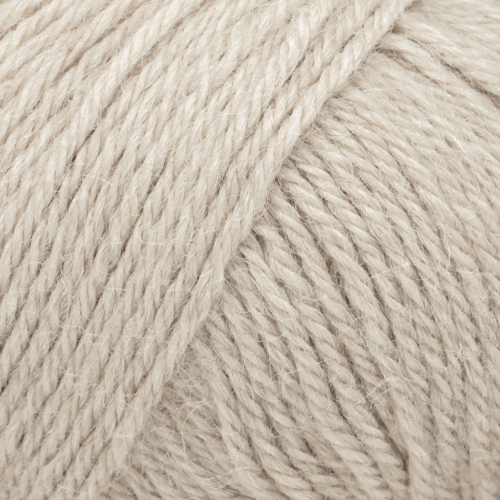 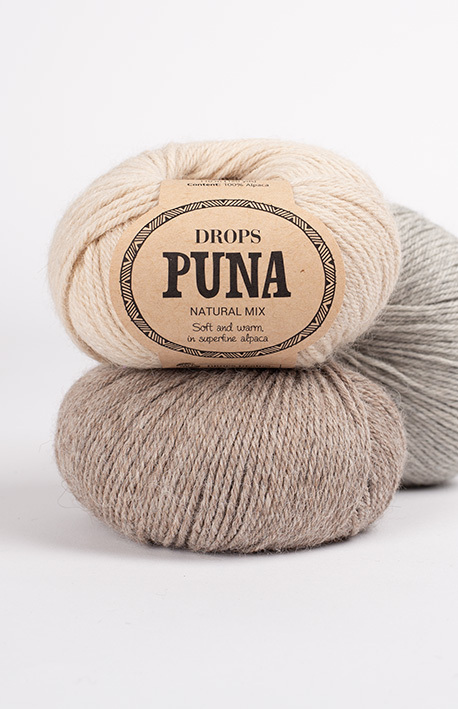 DROPS Puna is a soft, light and beautifully warm yarn made from 100% superfine alpaca that’s perfect for almost any kind of garment - and that feels wonderful directly on the skin! 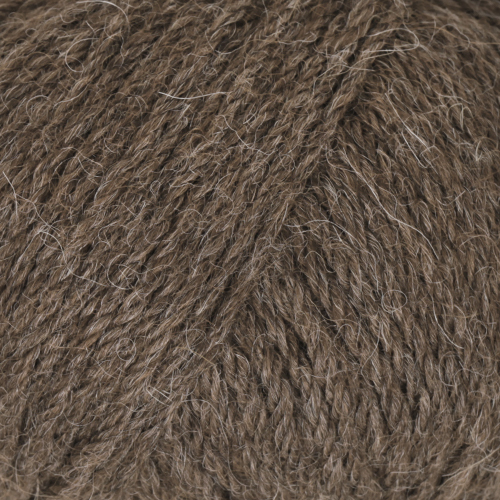 Made from 4 threads of superfine alpaca, its fibers are untreated, which means they are only washed and not exposed to any chemical treatment. 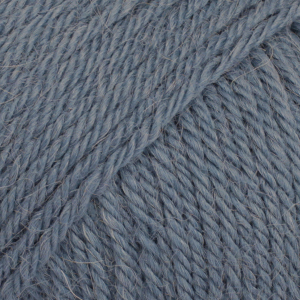 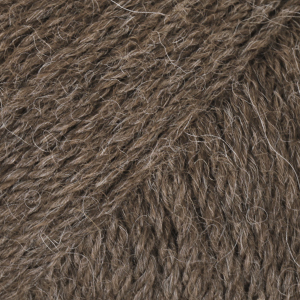 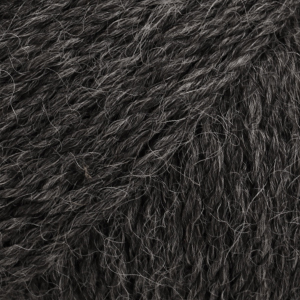 This highlights the fiber’s natural properties, while it also provides a better shape and texture quality. 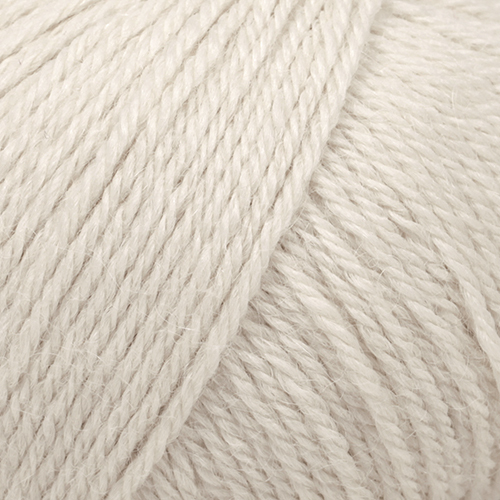 Available in natural colours and a selection of gorgeous dyed shades - this luxurious yet versatile yarn belongs to Yarn Group B, which makes it perfect to use in designs for both DROPS Karisma and DROPS Merino Extra Fine. 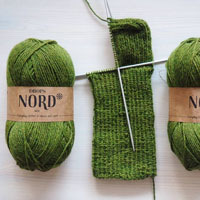 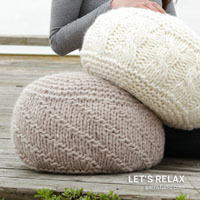 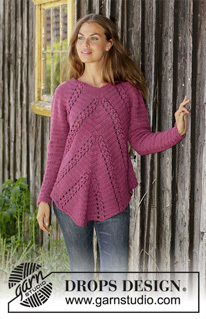 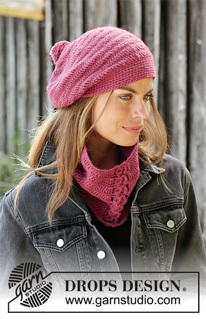 And whether you knit or crochet with it, the result will be comfortable, light and wonderful to both see and touch! 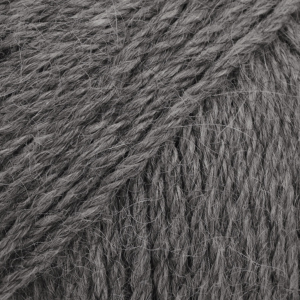 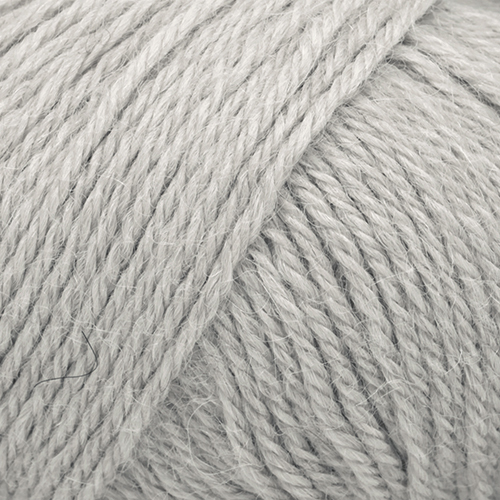 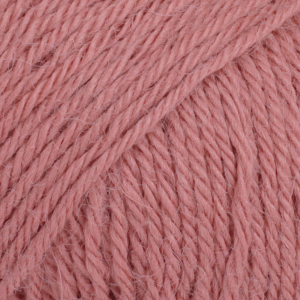 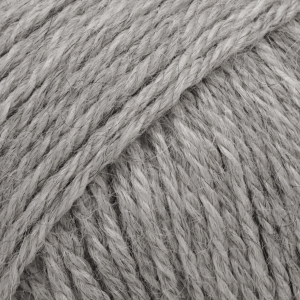 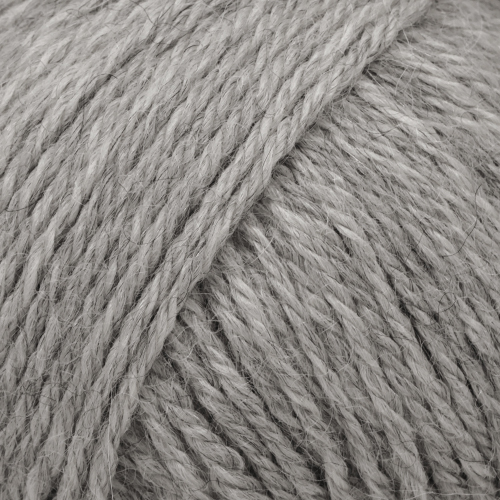 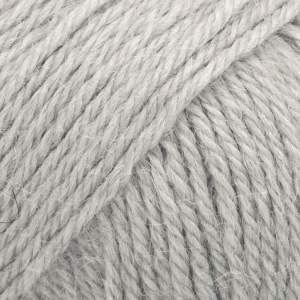 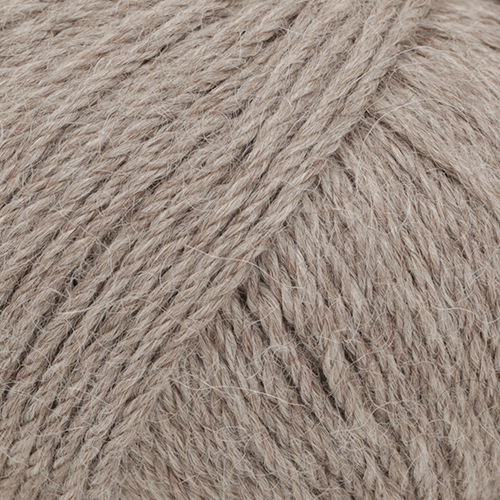 The Novello Wool Shop Godstone, Surrey	 1.66 GBP/50g Order now! 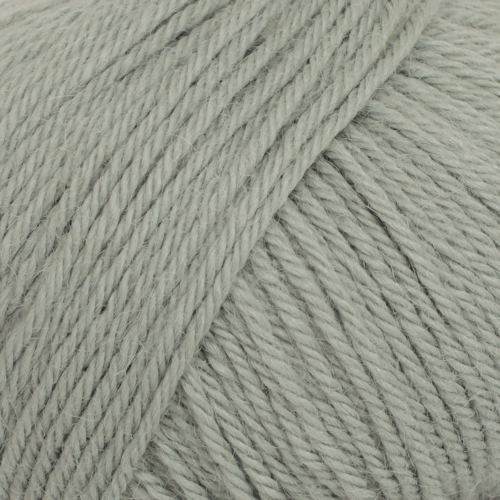 Knitted Home London	 2.30 GBP/50g Order now! 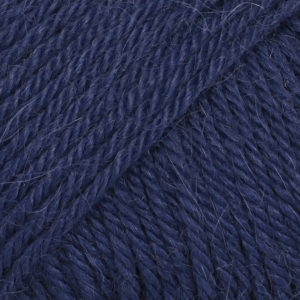 DROPS SUPERSTORE Webstore	 2.35 GBP/50g Order now! 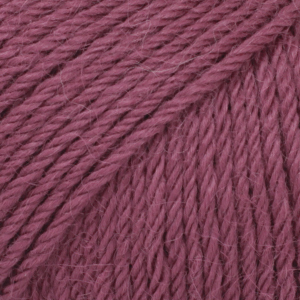 The Needle Works Ltd Northumberland	 2.50 GBP/50g Order now! 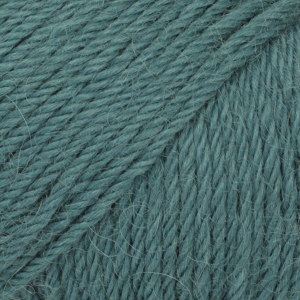 The Orry Mill Eaglesham	 2.50 GBP/50g Order now! 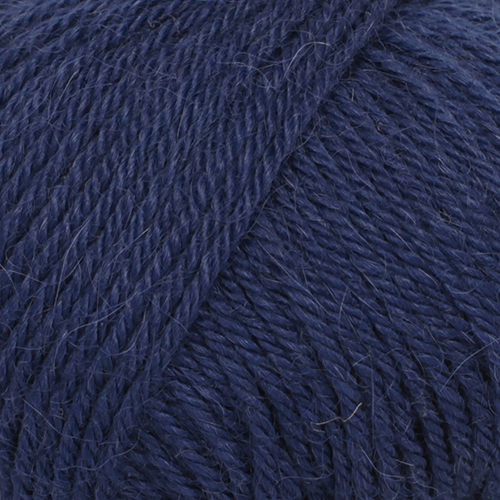 The Southsea Stash Southsea, Hampshire	 2.50 GBP/50g Order now! 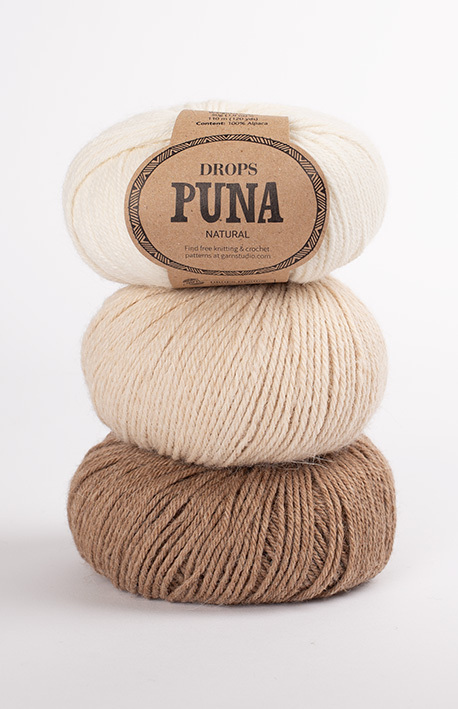 DROPS SUPERSTORE Leamington Spa	 2.50 GBP/50g Order now! 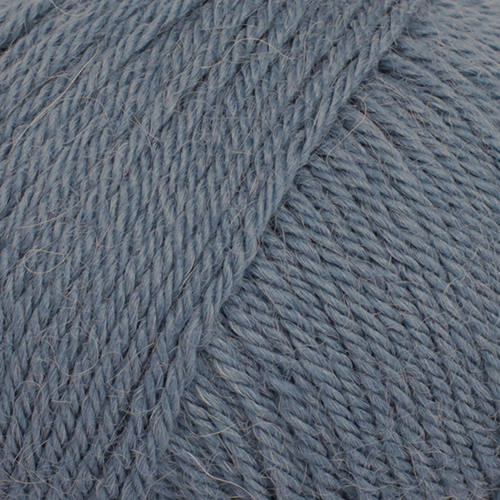 Damsel In This Dress Ltd Harlech, Gwynedd	 2.50 GBP/50g Order now! 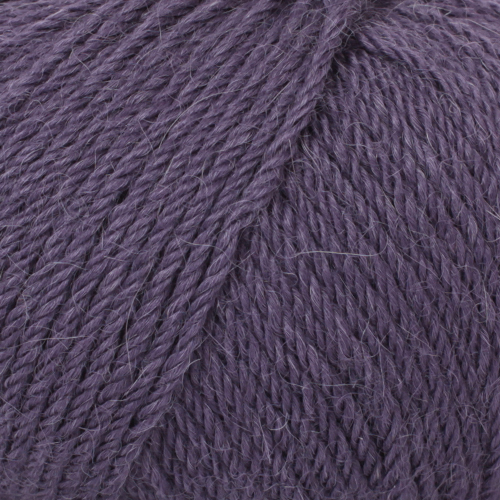 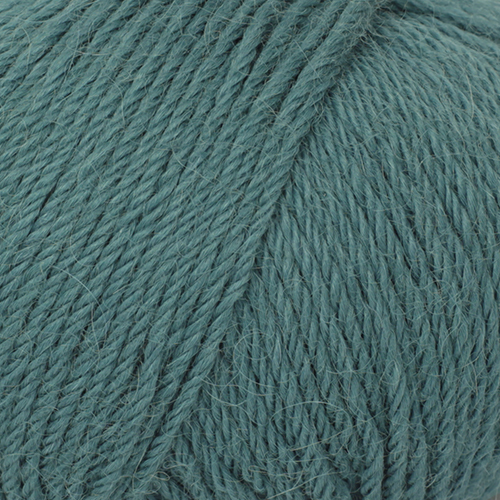 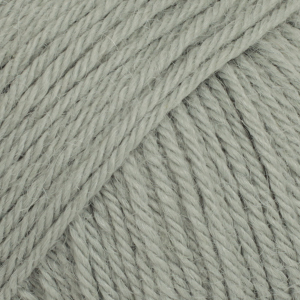 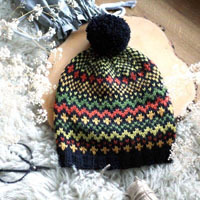 Knitted Home London	 2.80 GBP/50g Order now! 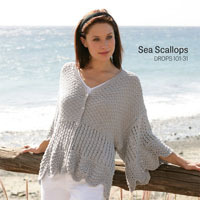 DROPS SUPERSTORE Webstore	 2.90 GBP/50g Order now! 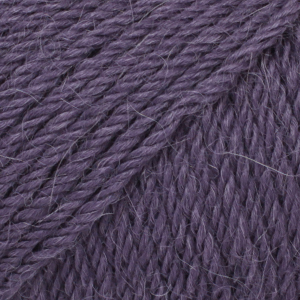 Damsel In This Dress Ltd Harlech, Gwynedd	 3.10 GBP/50g Order now! 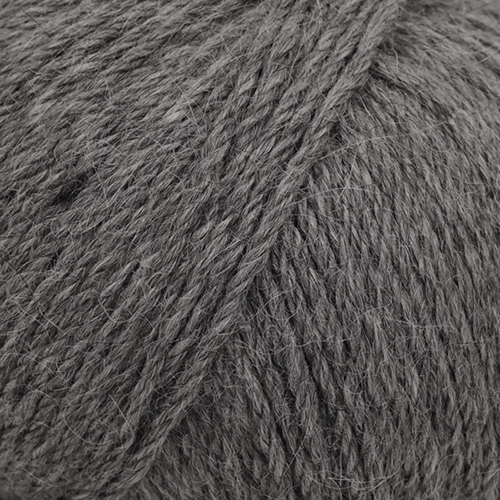 The Orry Mill Eaglesham	 3.10 GBP/50g Order now! 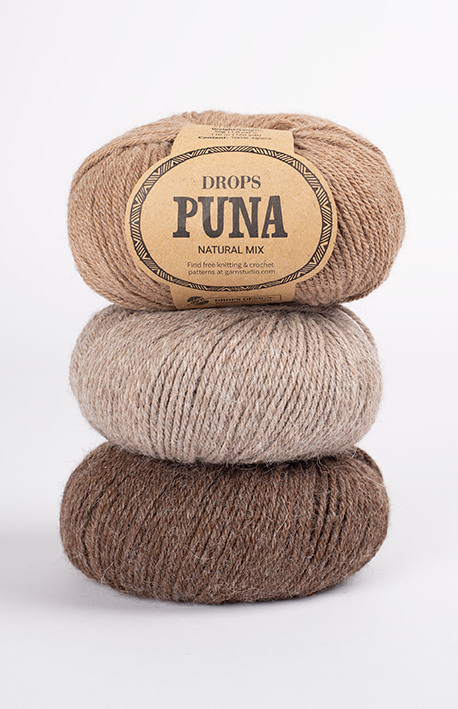 DROPS SUPERSTORE Leamington Spa	 3.10 GBP/50g Order now!